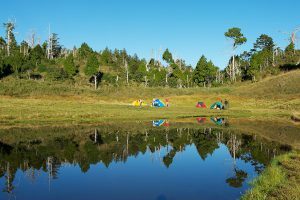 Camping in Taiwan’s lush forests can be a treat for even the most rugged outdoorsman, or fun for the whole family. If camping isn’t your thing, comfortable, reasonably priced lodges and hotels are found all over the island. We have a number of hikes that can easily be done in a weekend or extended into multi-day adventures. So, get out of the city and enjoy the mountains with us! We sometimes offer these hikes as pre-arranged group hikes. For more information, check out and join our facebook group. For more information on customized trips to these locations, contact us directly. 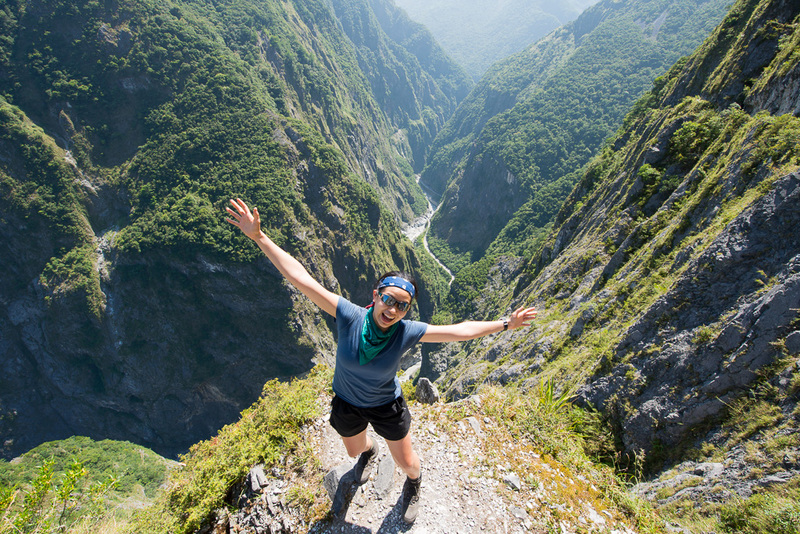 Taroko Gorge is the jewel of the Taiwan National Park system. There are a host of amazing trails to explore in this area. 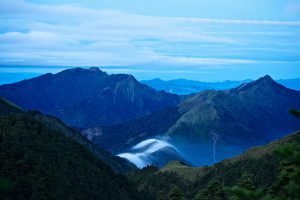 Smangus is a remote aboriginal village high in the mountains to the east of Hsinchu. 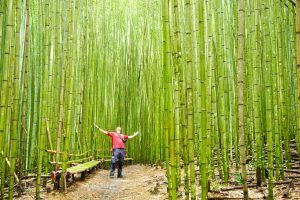 There are plenty of hikes to do of which the highlight is a hike to a group of thousand-year old trees. 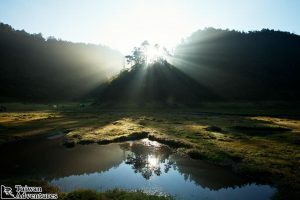 This is a challenging hike through a beautiful pine forest leading up to a ridge and a stunning group of natural lakes. 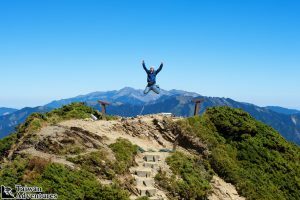 The Hehuanshan range is located in the center of Taiwan and with a road leading right into the heart of this area, it is a great place to start exploring Taiwan’s high mountains. 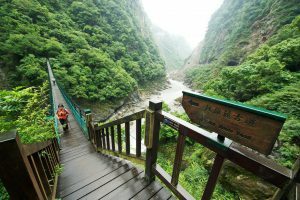 The village of Guguan has some exceptionally good hikes that can easily be done in a day as well as some great hot springs to soak in afterwards. A lovely hike through a dense forest brings you to this pretty lake high up in the mountains of Yilan County. 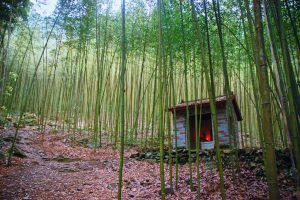 This is great 2 day hiking and camping trip in the foothills of Jade Mountain and the Alishan area. 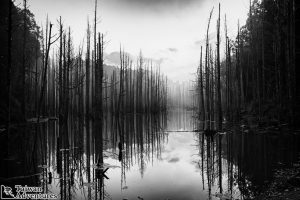 The Shuiyang Lake was created after the 921 earthquake and is a great place to spend a night camping.